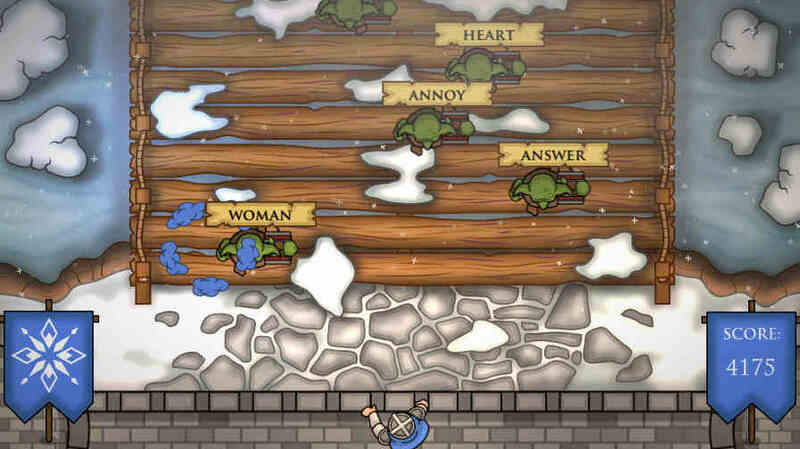 Click on the buttons to see the games within each topic. 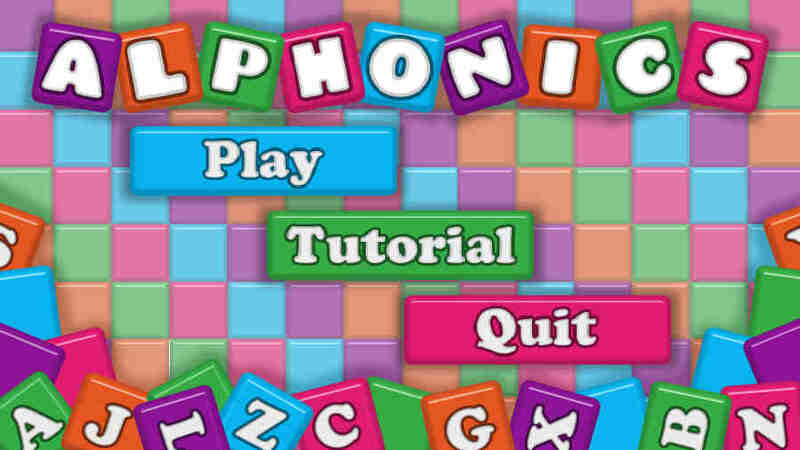 Time to get out your old letter blocks. 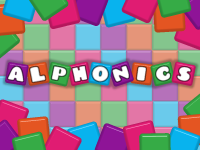 Test players language skills in this simple spelling and phonics based game. 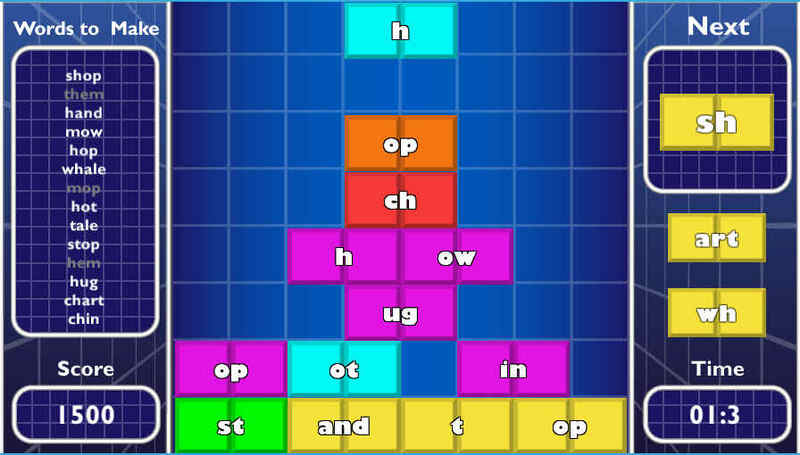 Players will be shown an object and they must correctly spell out that image by dragging the letters to the correct space. 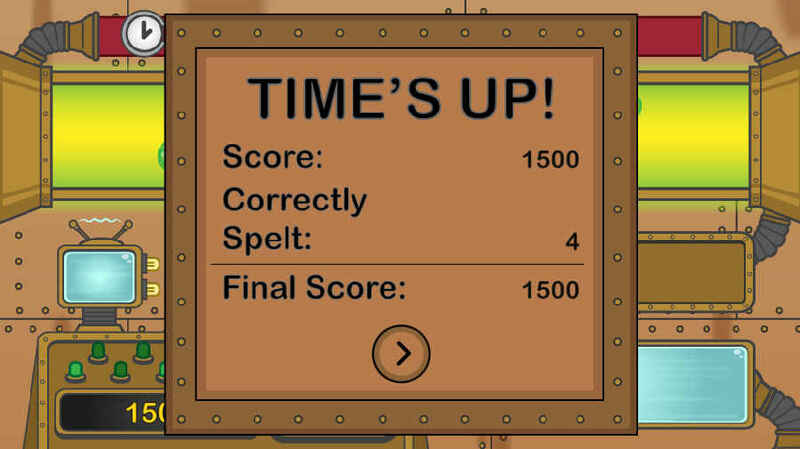 Name as many objects as possible before the time runs out. 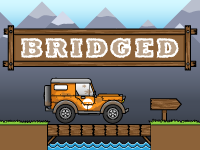 In Balance Bridge, crossing rivers is done a little differently. 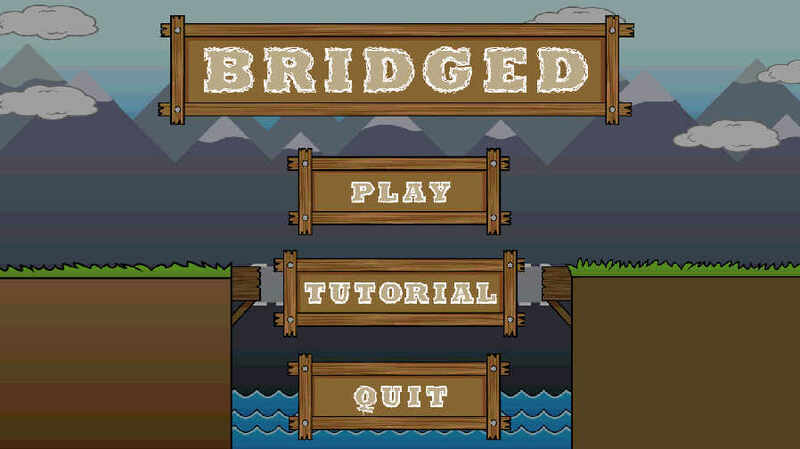 Players will need to spell out the bridges in order to construct them. 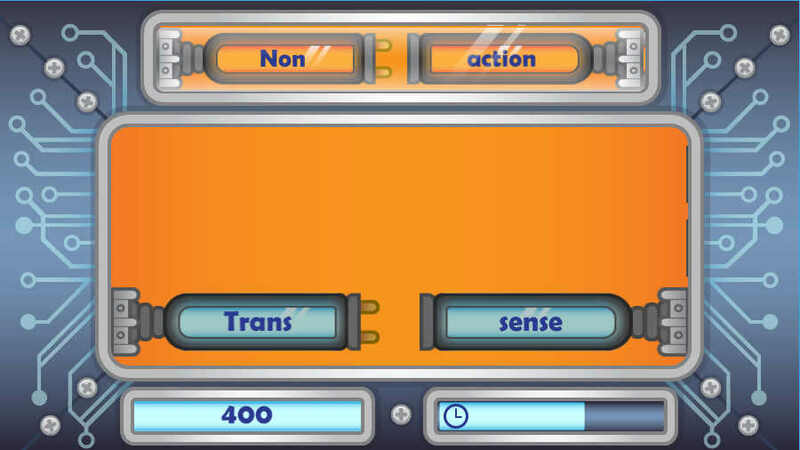 With three different levels, try to cross as many as possible before your fuel runs out. 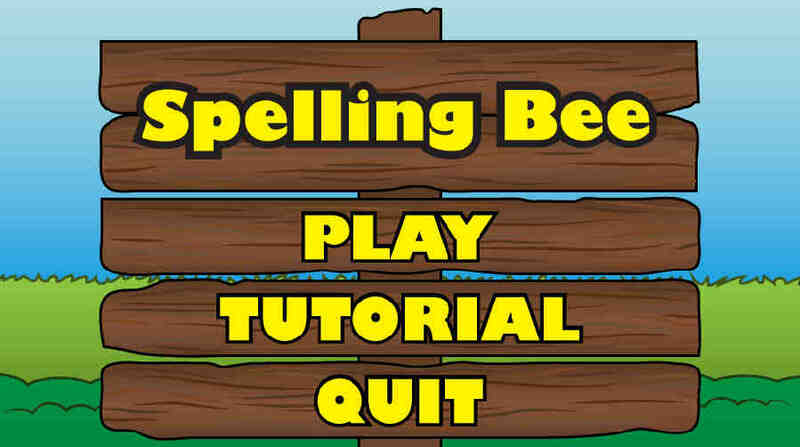 If a word is spelt incorrectly then the bridge will break so be careful. 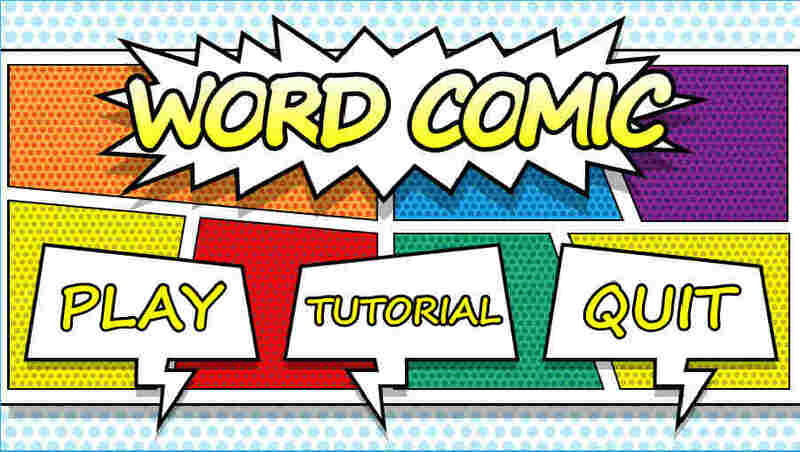 Welcome to the new game show! 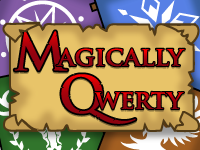 Players will be given a sentence where every alternate word has been left out. 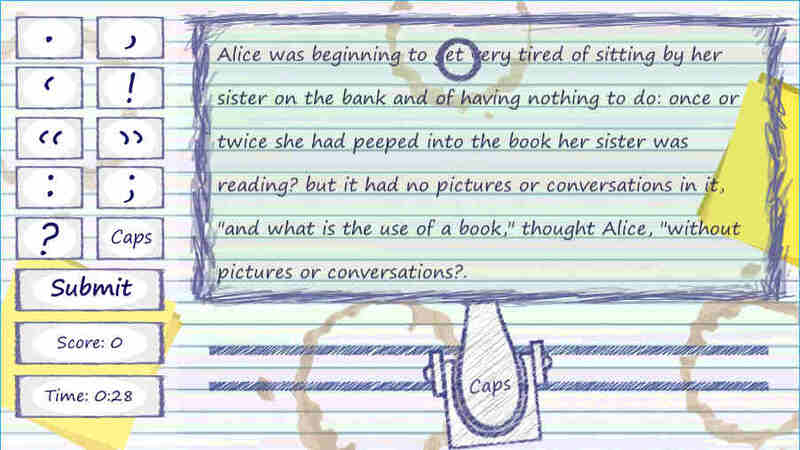 All they need to do is drag and drop from the list of possible answers to fill in the blanks. 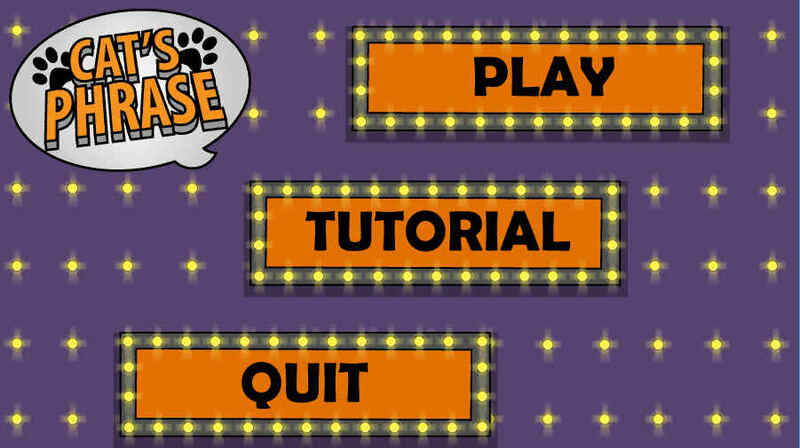 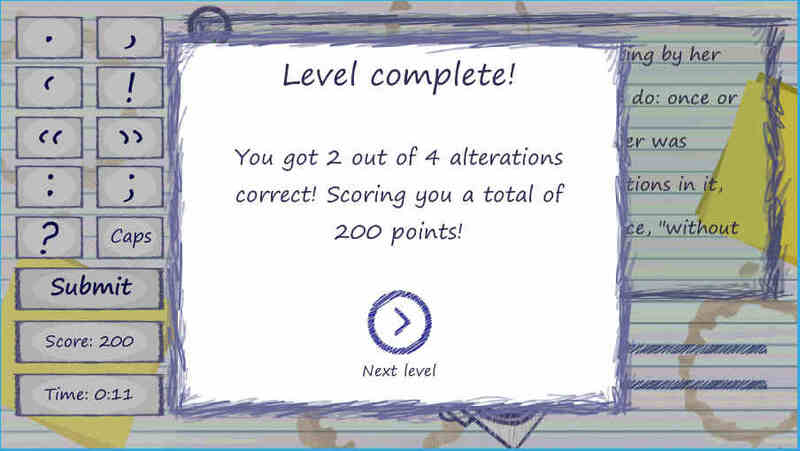 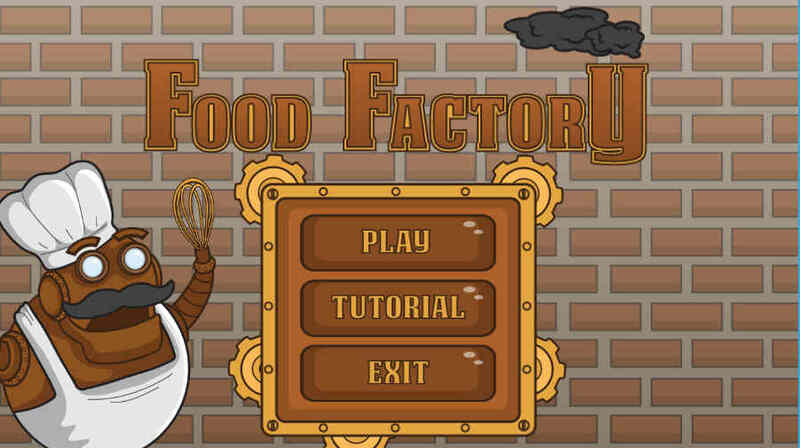 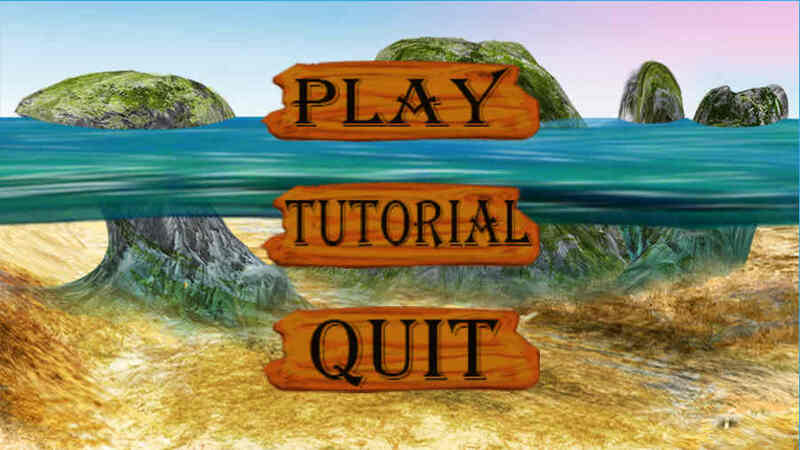 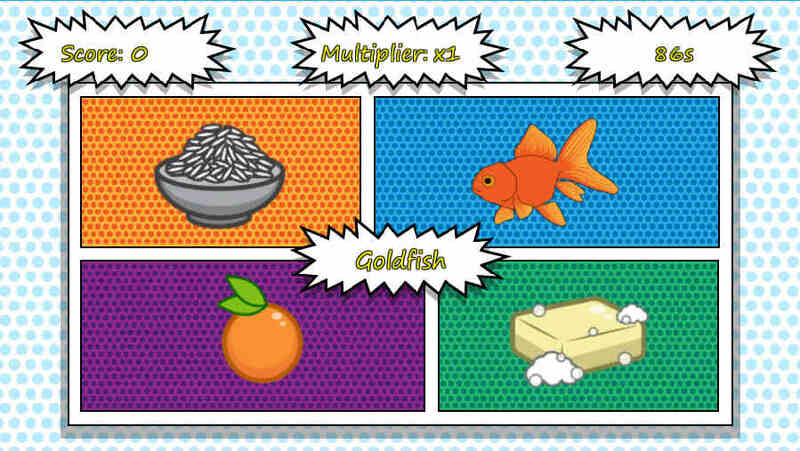 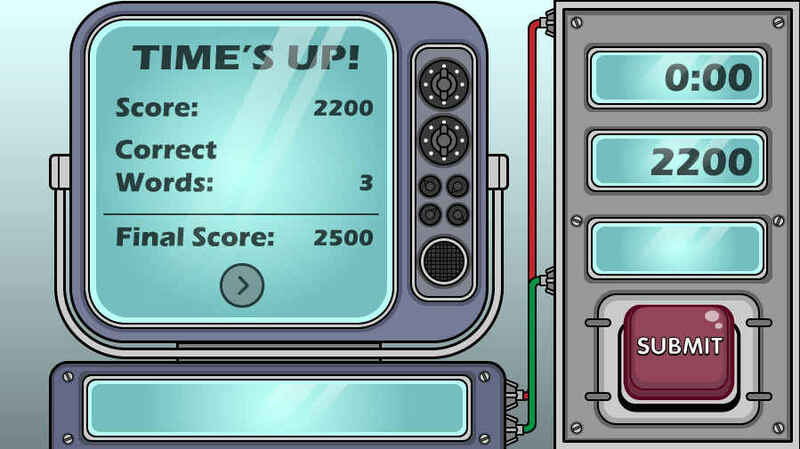 Test mental abilities in this brain training game. 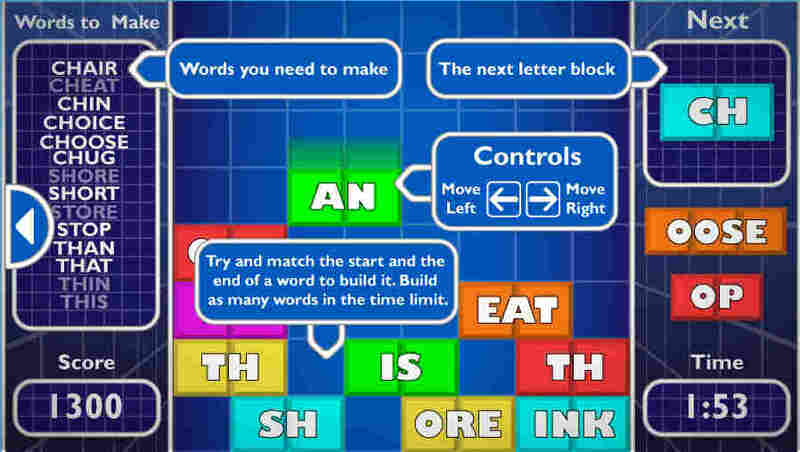 Players must select the correct colours for the falling words. 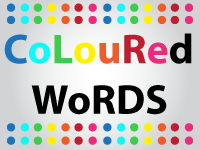 With two different setting, you can either; select the colour that a word says or select what colours the words are. 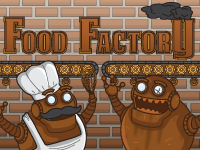 This is the first food factory of its kind to use artificial intelligence. 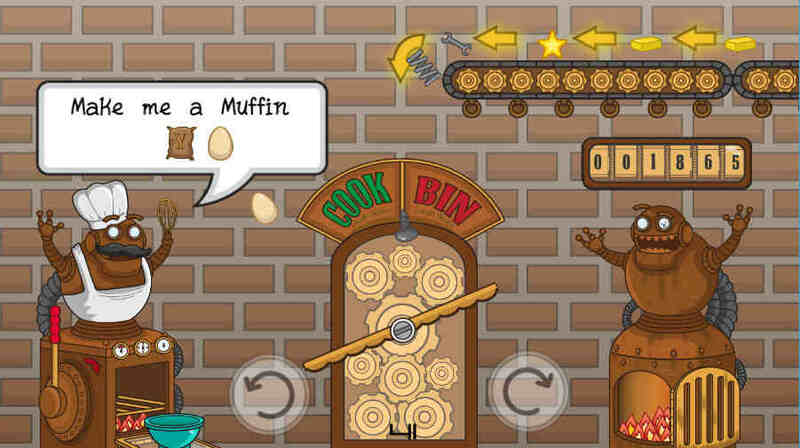 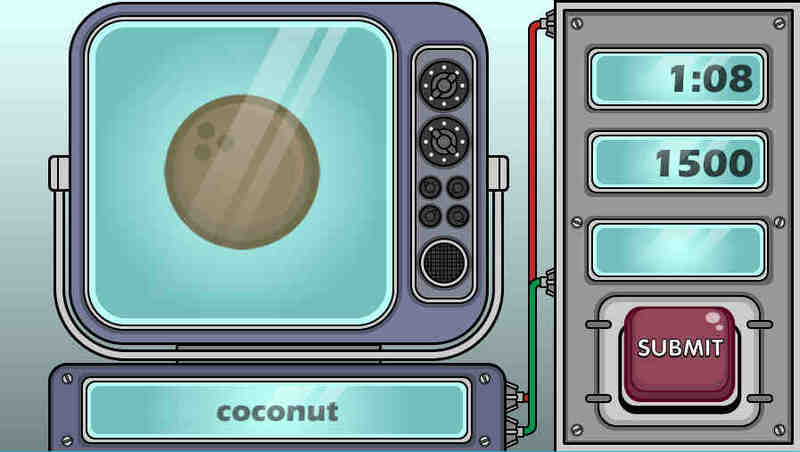 The machines have a tendency to break and players must make sure ingredients go in the cooker and broken machines in the furnace. 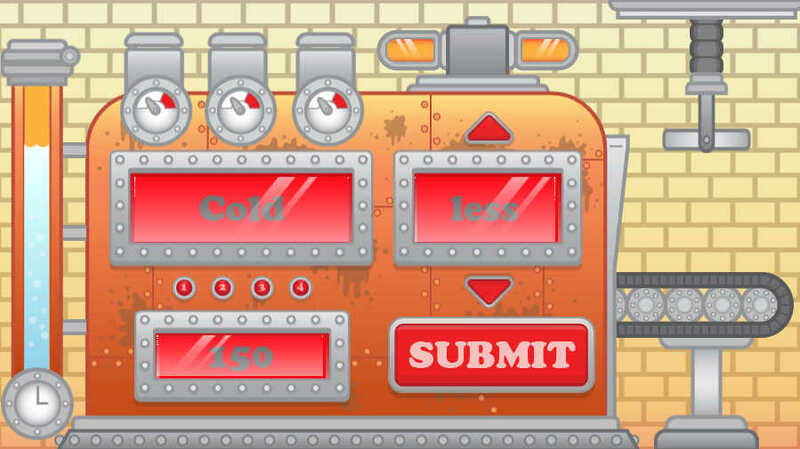 Rotate the scale left and right to ensure the ingredients go in the right place. 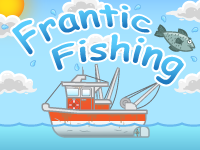 Players can join the crew of an Atlantic fishing trawler and catch the real word and nonsense fish. 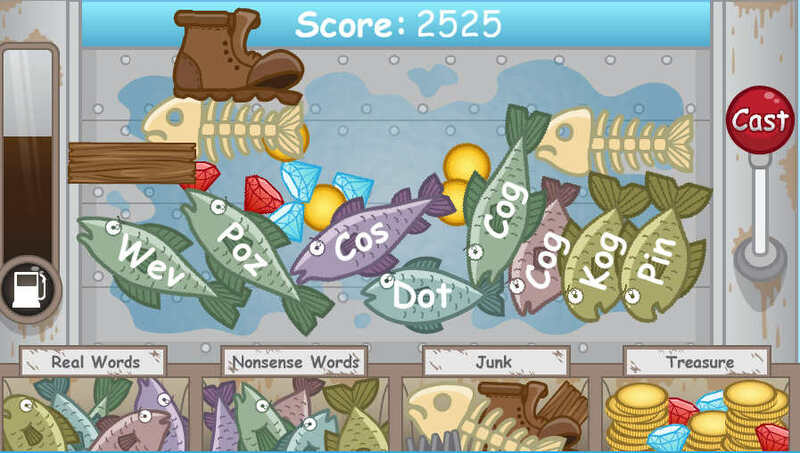 Organise catch into 4 buckets; real words, nonsense words, junk and treasure. 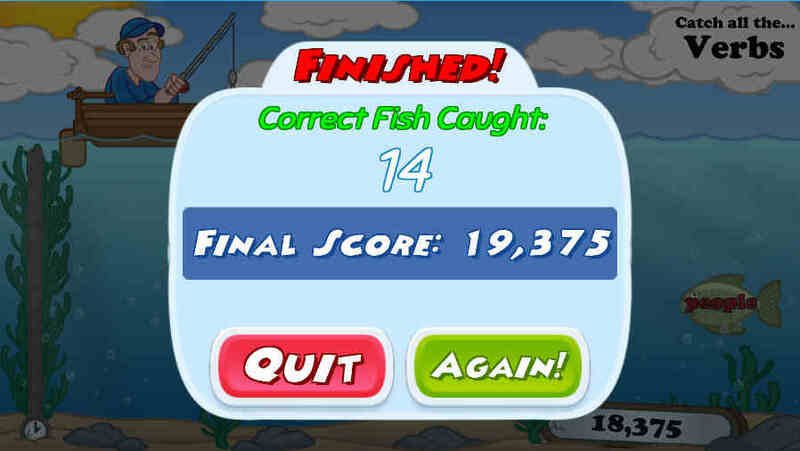 You will have a set amount of time to organise as much as possible but be careful, if you put the fish into the wrong bucket you will lose points. 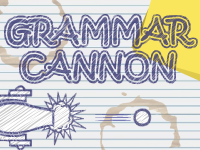 Player’s job is to fix linguistic problems using nothing more than their brain and grammar cannon. 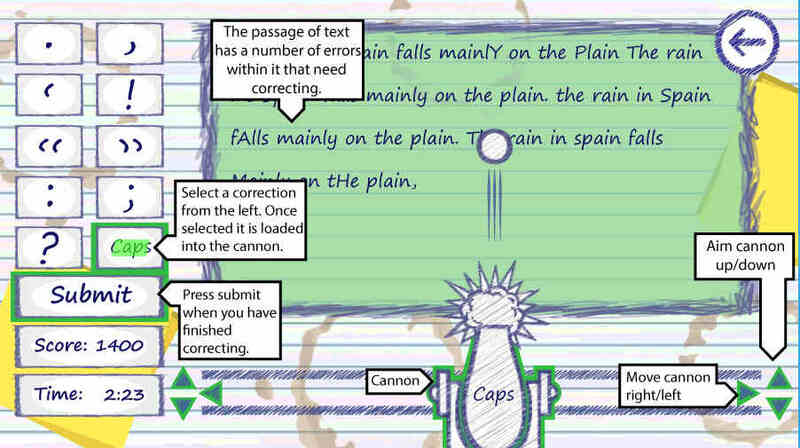 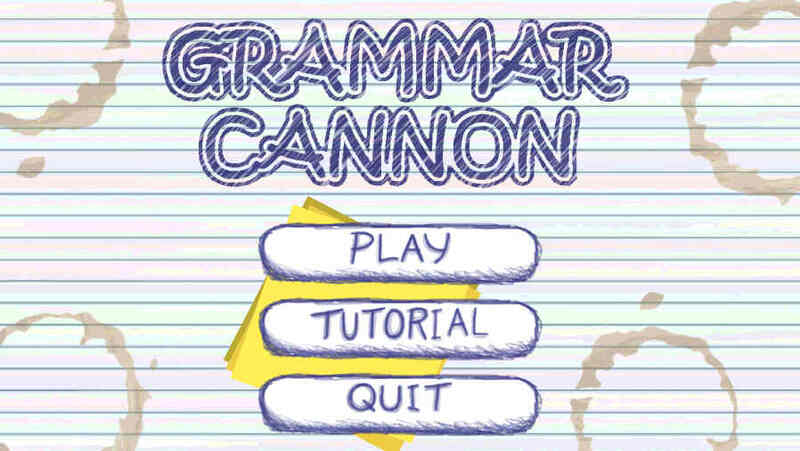 You need to modify the given piece of text and shoot the cannon at the errors. 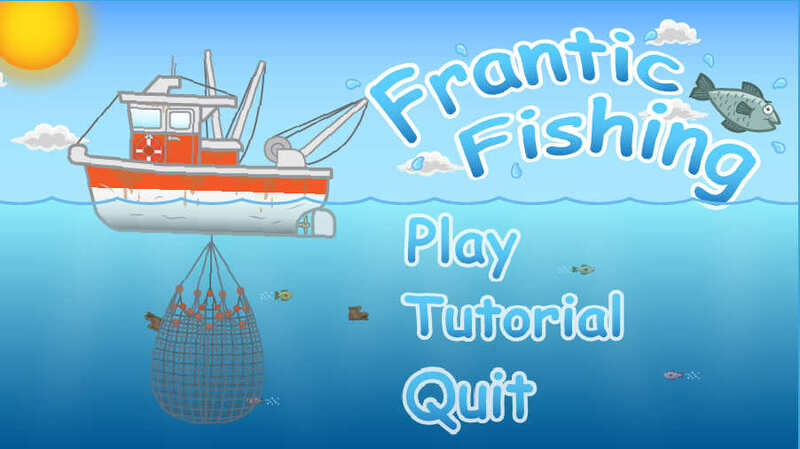 It's time to go fishing. 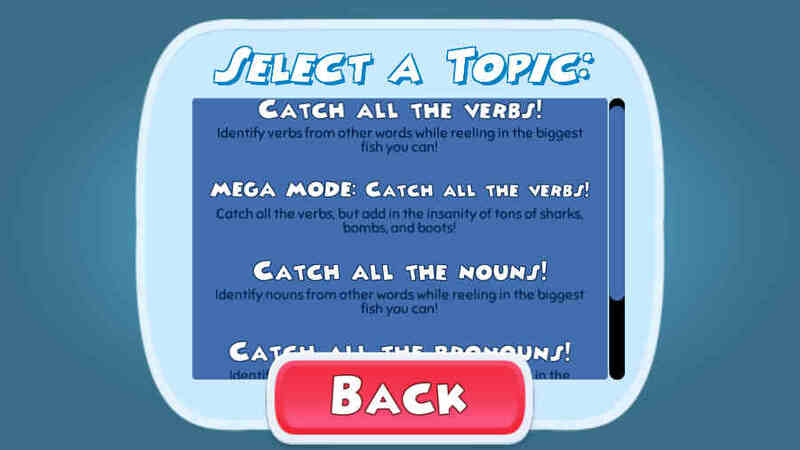 In these linguistically charted waters there are a number of noun, verb and adjective fish. 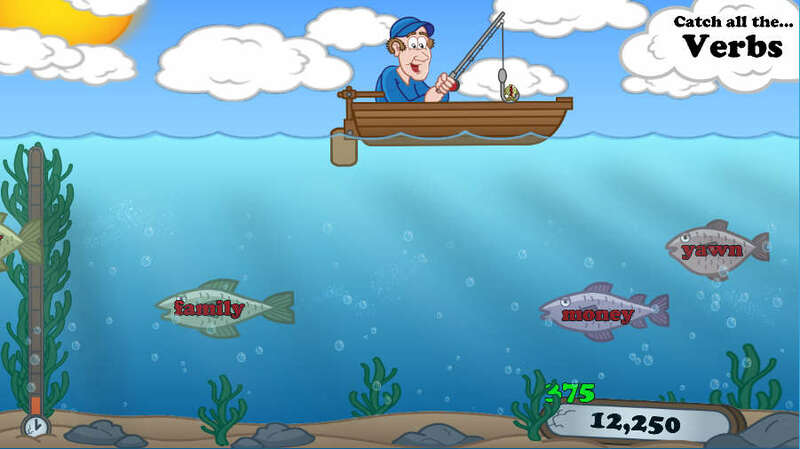 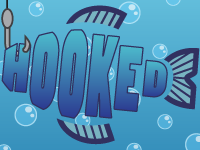 Players will be given a specific type of fish to catch within the allotted time. 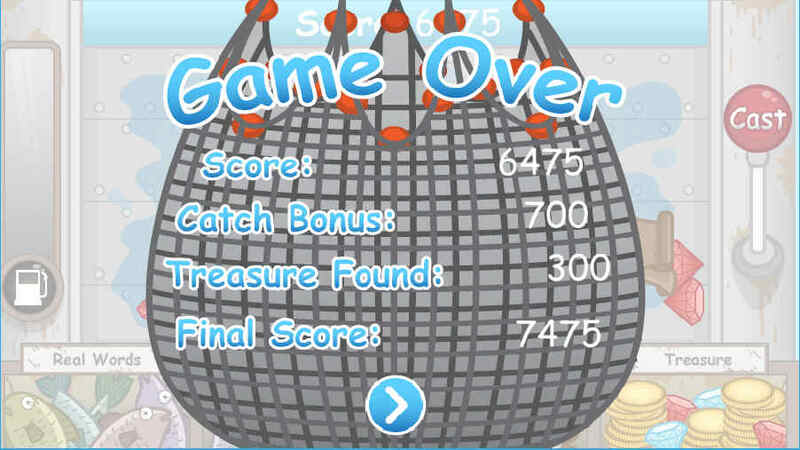 Remember to avoid sharks and sea mines! 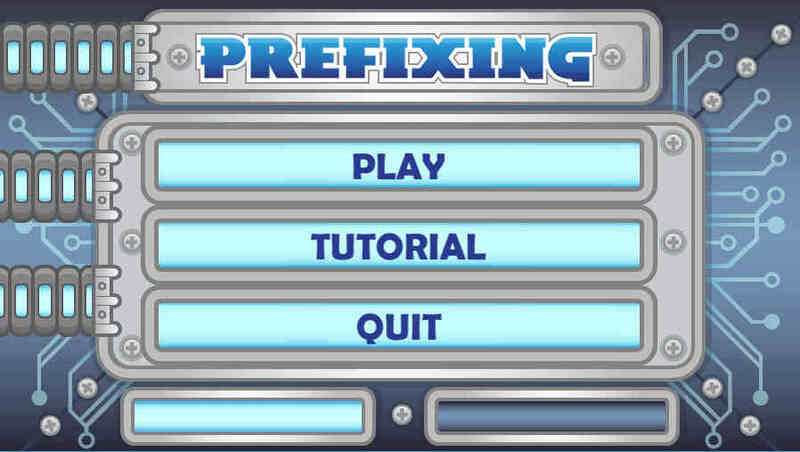 Prefixing is a game made to improve the learner’s knowledge on prefixes. 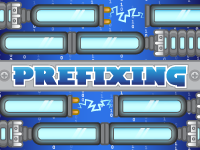 Players need to select a prefix and then a smaller word; this creates a fully fixed word. 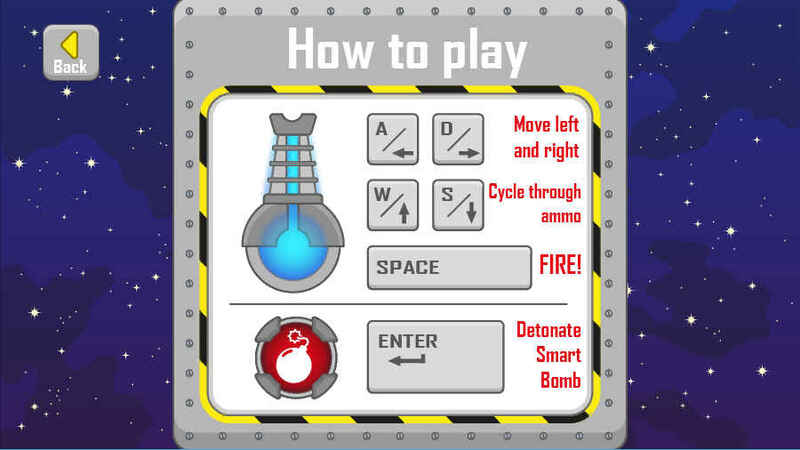 Create as many as possible before the timer runs out. 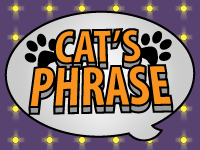 When a word is incorrect it will flash up orange and you will be given both parts of the word back to then find the correct word. 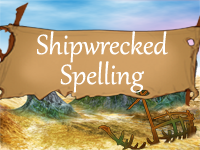 Shipwrecked Spelling is a game based on spelling words correctly. 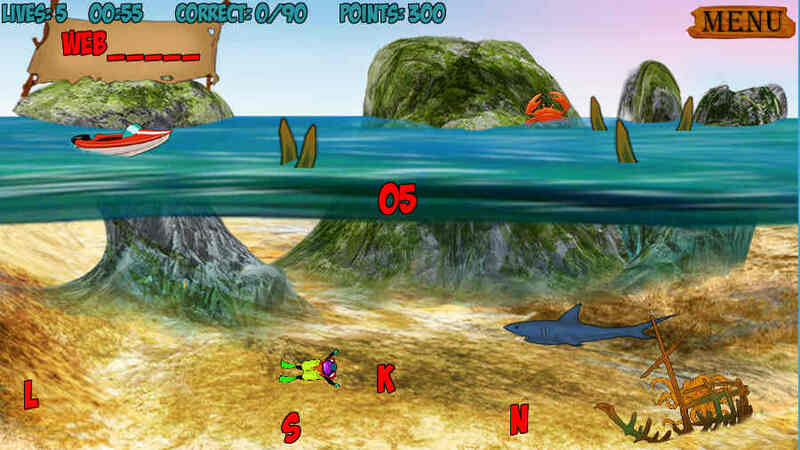 Players have to find the scuba diving gear which allows you to then get the letters from under water. 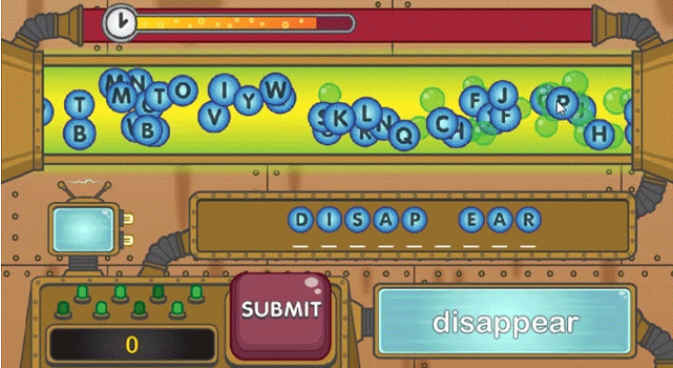 They then have only 13 seconds to grab the letters before you have to go back up to then spell the word correctly on the board. Beware of the sharks, crabs and octopuses. 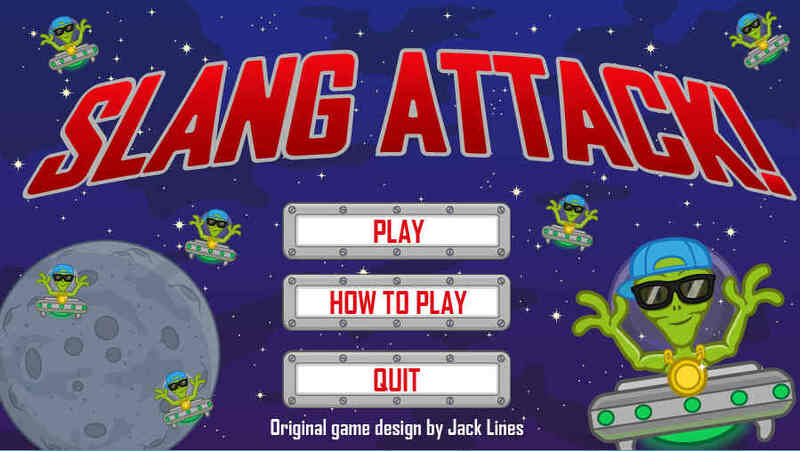 Slang Attack is a game where players shoot the slang word with its actual meaning. 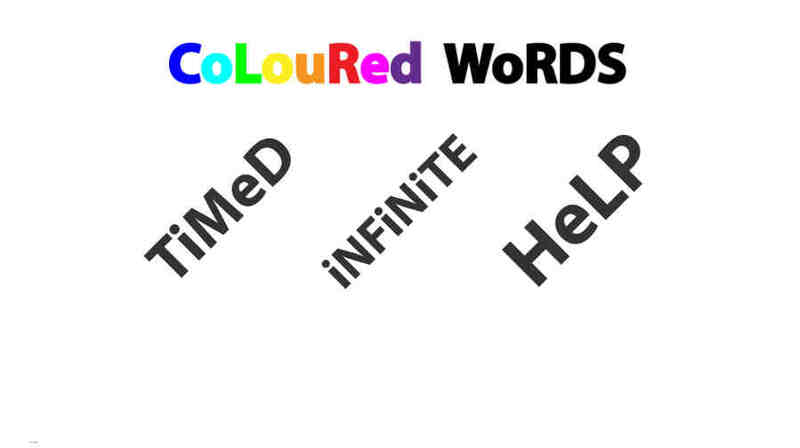 For example ‘DM’ would get shot by ‘Doesn’t matter’. 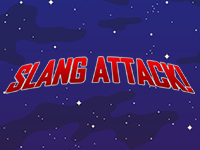 If the slang word hits the city then a piece will be destroyed. 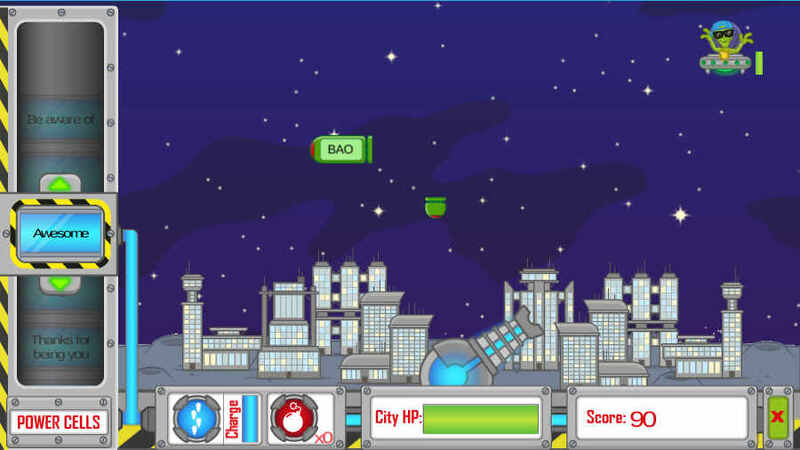 If too many hit the player’s city then the whole city will be destroyed and that's game over. 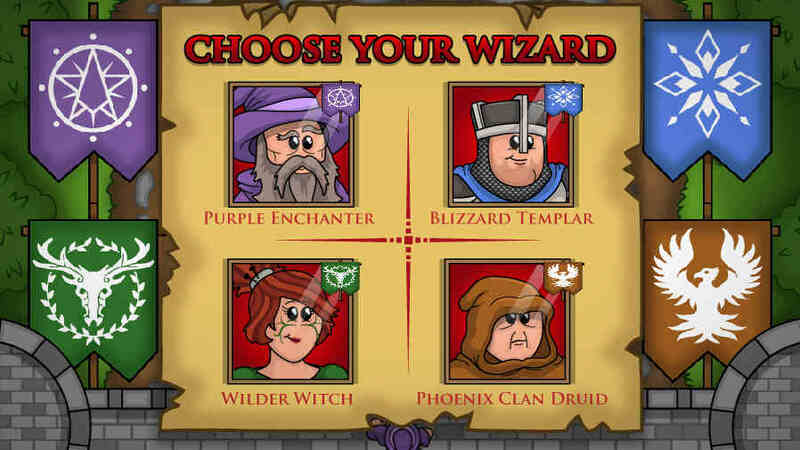 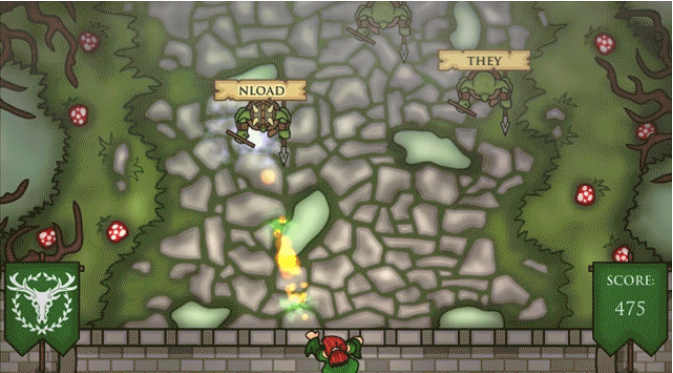 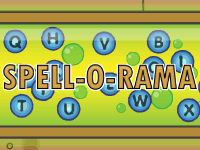 Spell o Rama is a basic English spelling game with three difficulty settings. 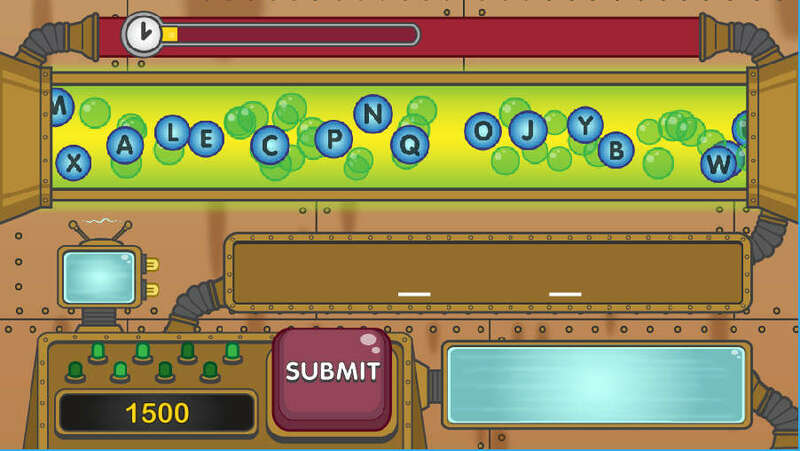 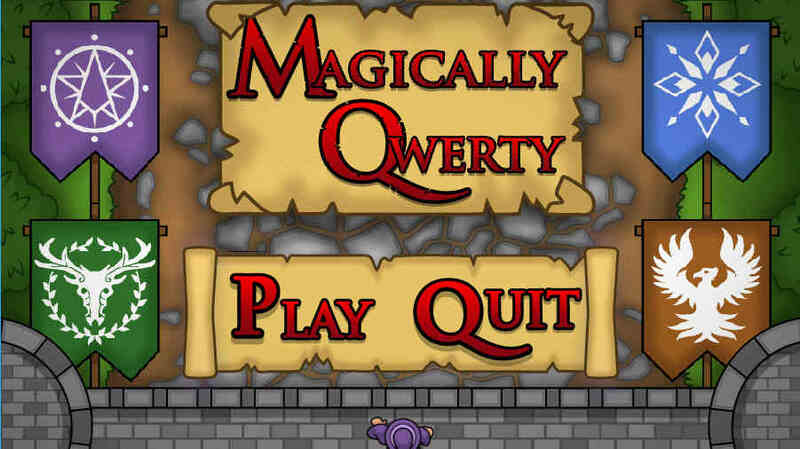 Players have to drag the letter from the machine into the correct space to spell out a word. 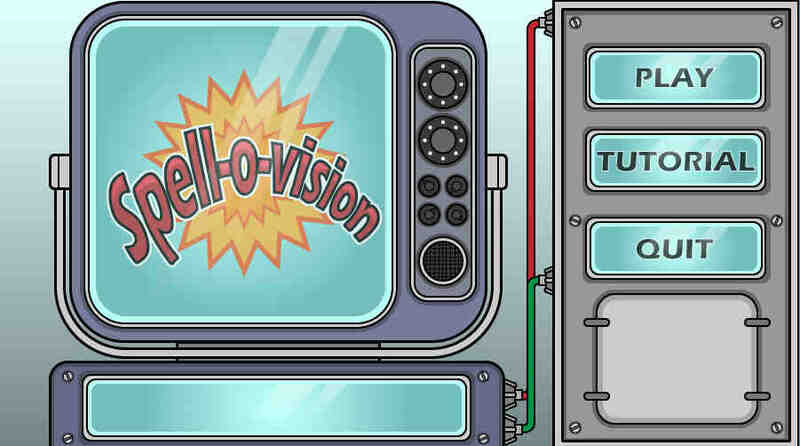 Spell o Vision is a game to quicken player’s mind and language skills. 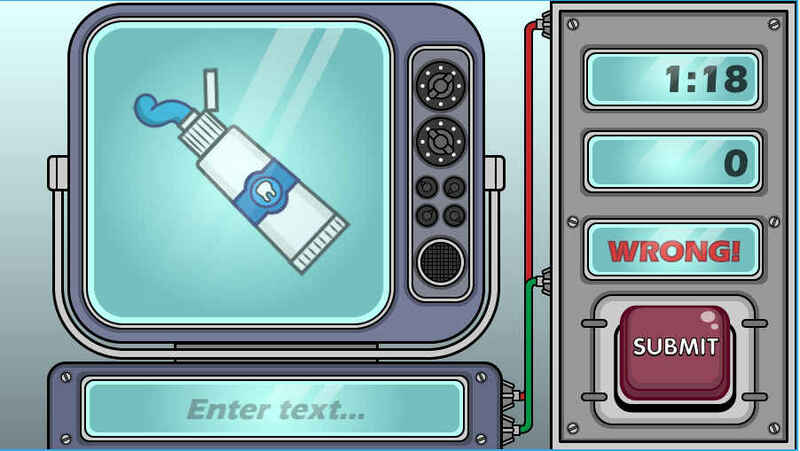 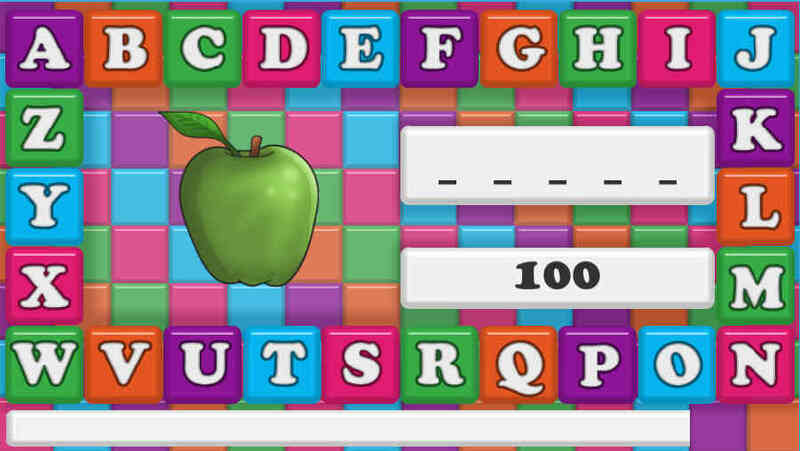 Players are shown an object and they must type the word out to increase their score. 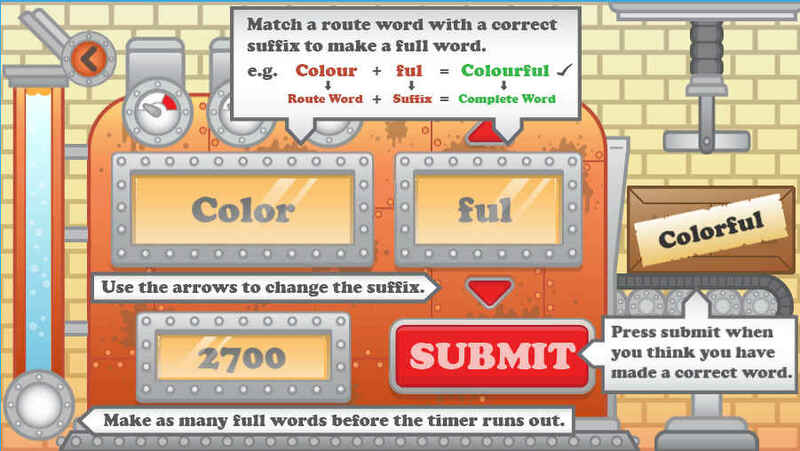 Try to type out as many words as possible in the allocated 2 minutes. 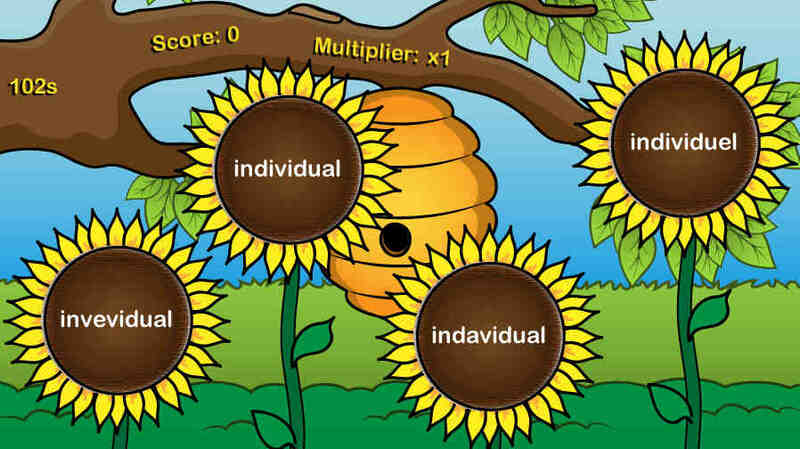 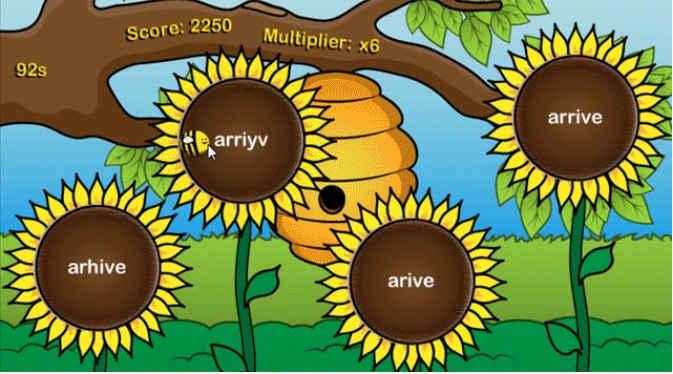 Players play as a bee and they collect pollen from the spelling sunflowers. 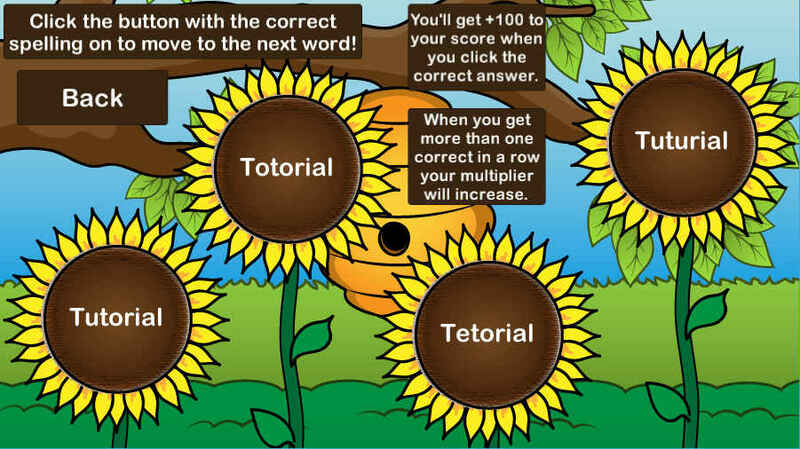 Click on the sunflower with the correct spelling (out of 4) and avoid the misspelled words. 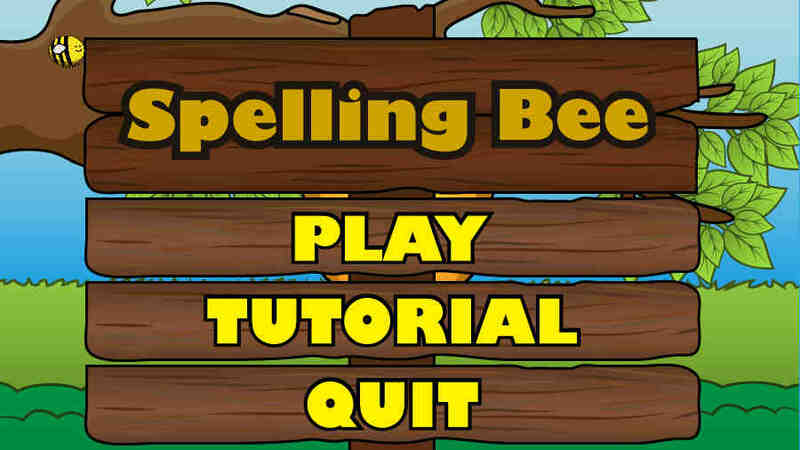 With three difficulties, this game tests speed and spelling. 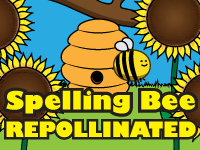 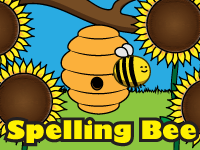 Once again, play as a bee in this quick spelling game. 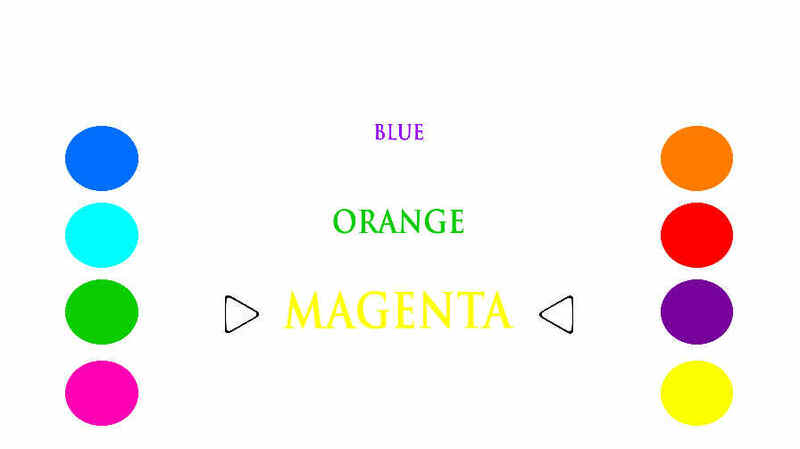 Choose which you think is the correct spelling and if you're right then the flower will turn green. 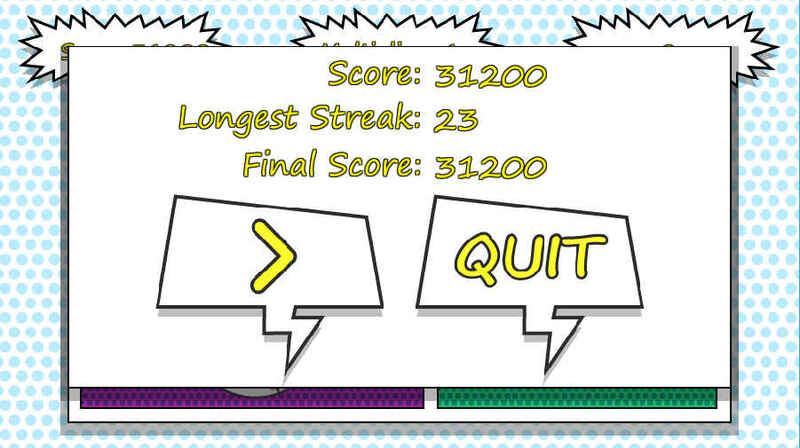 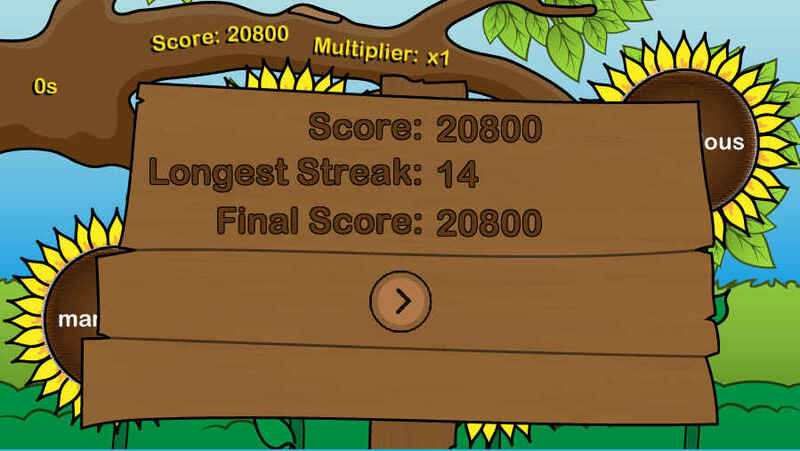 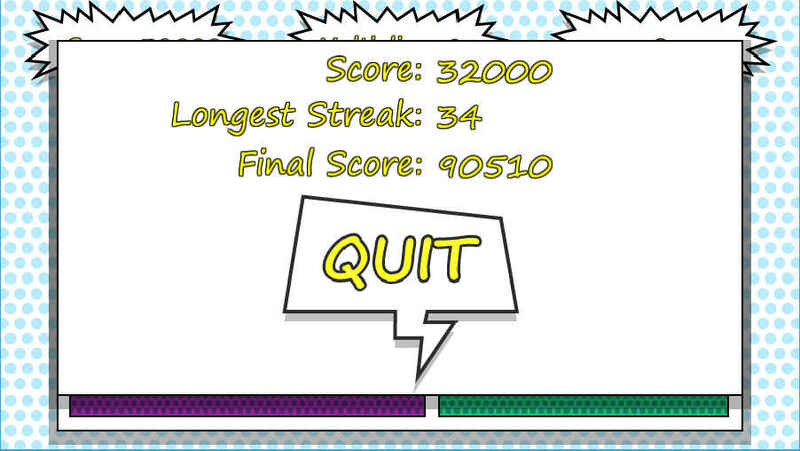 The more the player gets correct in a row the higher the multiplier. 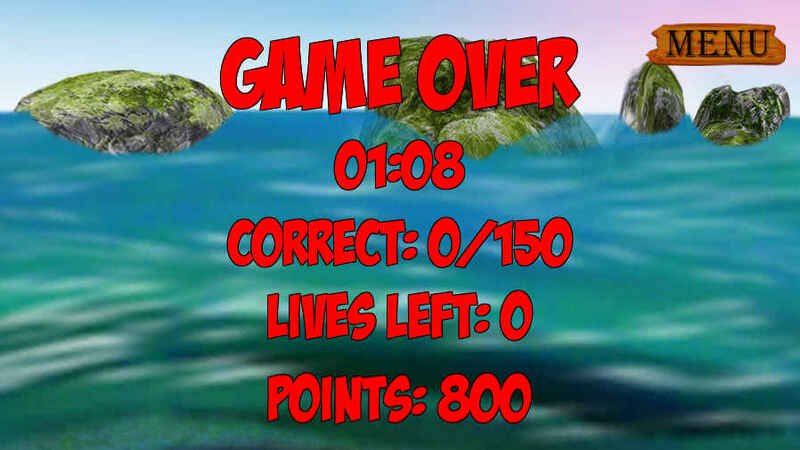 Try to get the highest score. 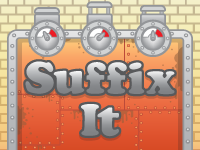 Suffix It is a game to improve English Language skills. 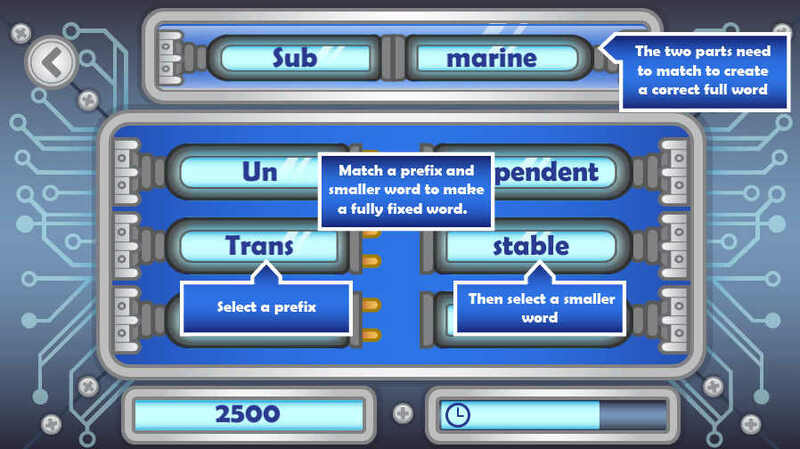 Players have to match the suffixes to their counterpart words to then build the full words. 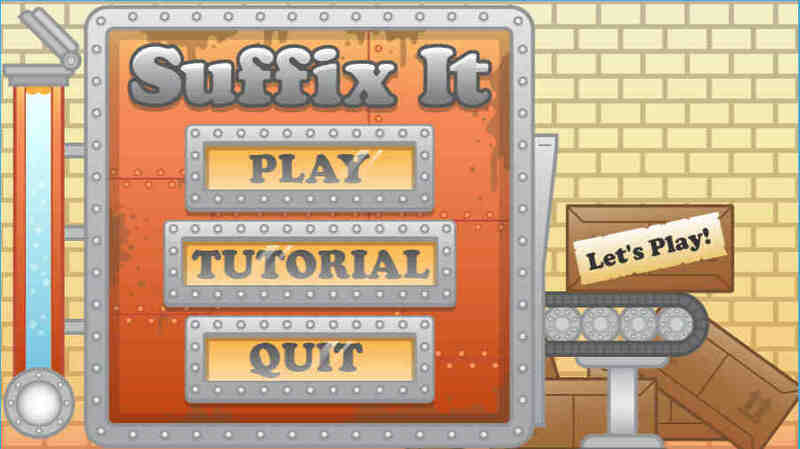 Click the arrow keys to change the suffix. 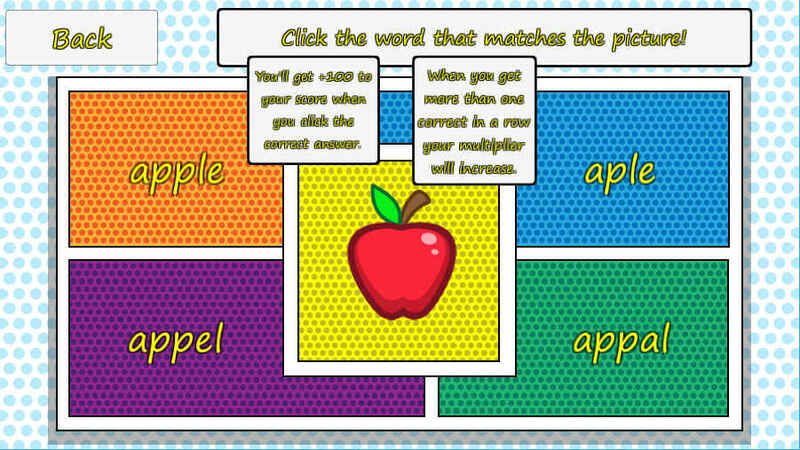 Get one wrong though and it will flash red and players will be deducted time. 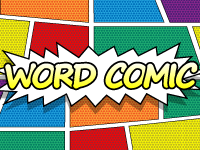 Word Comic is a spelling game where players must choose the correct spelling to match the object they're shown. 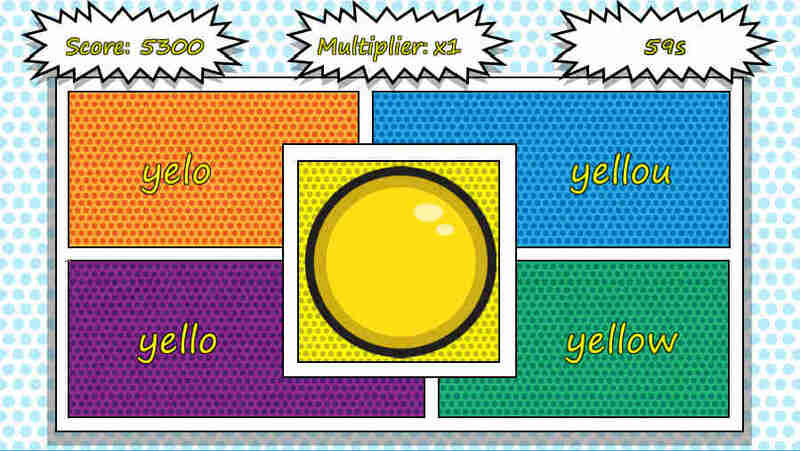 100 points will be awarded for each correct answer and if more than one answer is correct in a row then the multiplier will increase. 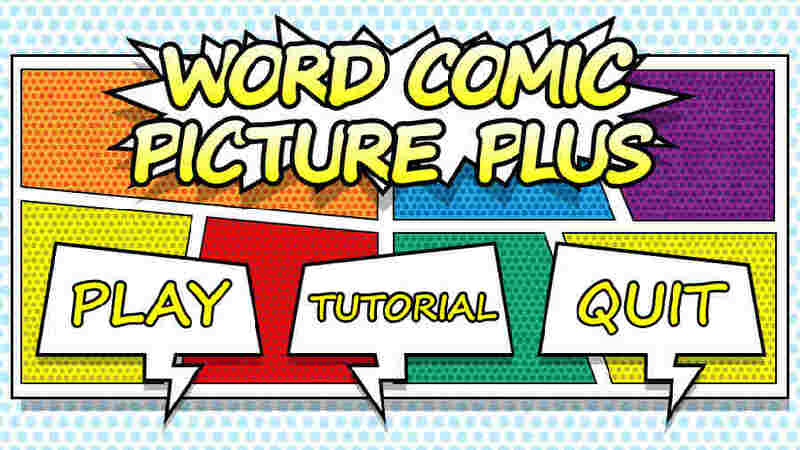 Word Comic Picture Plus is a word identification game. 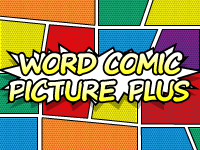 Players are given a word and a choice of 4 pictures, only one will match to the word. 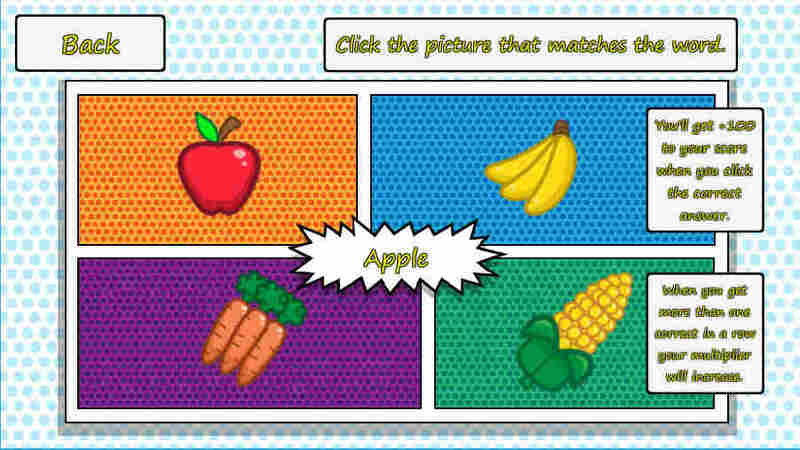 Select the correct picture to earn points and match as many as possible in the allocated time. 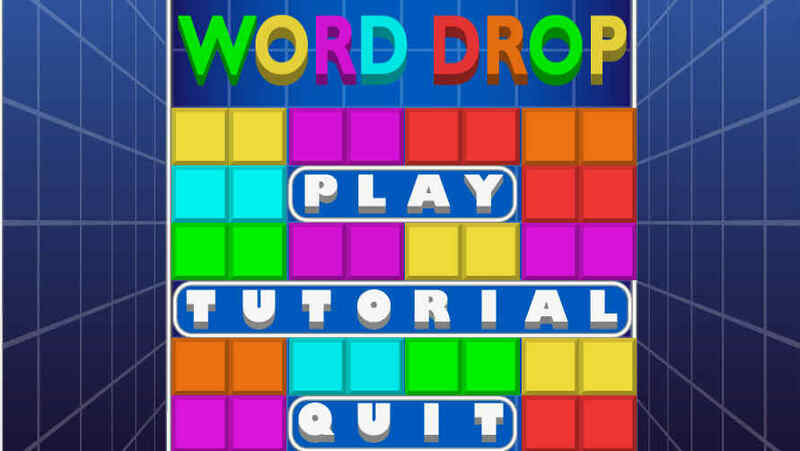 Word Drop is similar to Tetris. 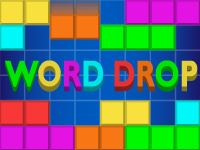 Players have a list of words which need creating and they must move left and right to match the start of the word to the end of the word. 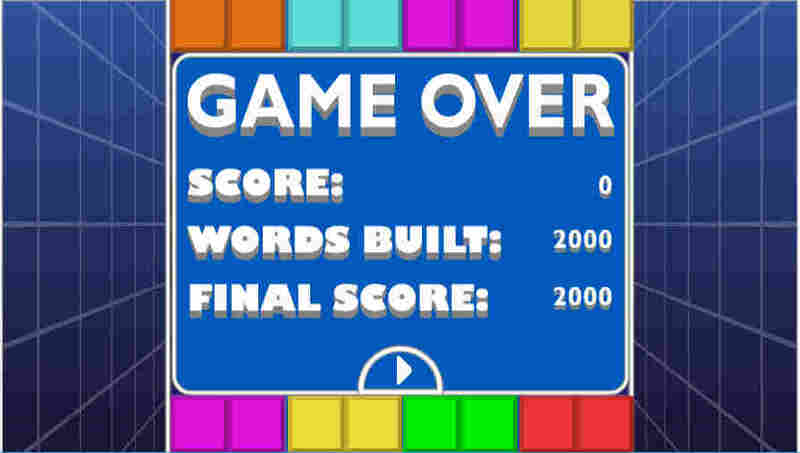 Blocks with either the end or the start of the word will be dropping fast so words must be created quickly.